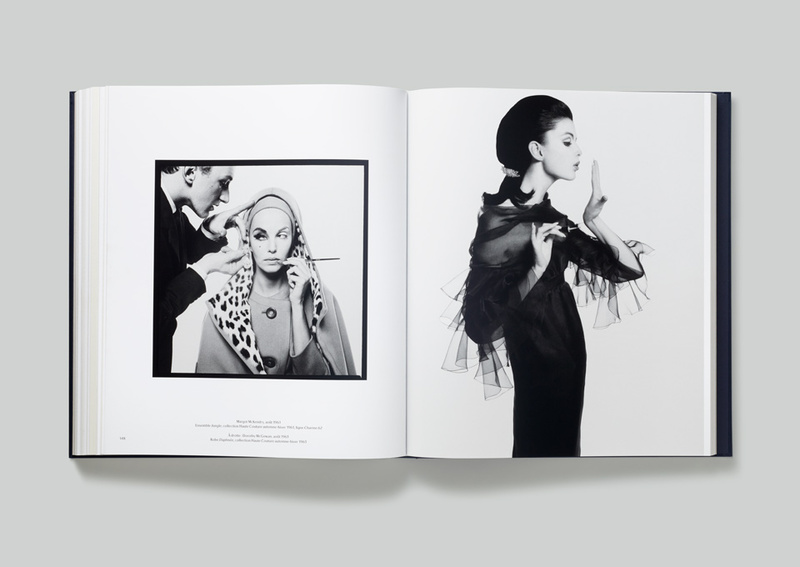 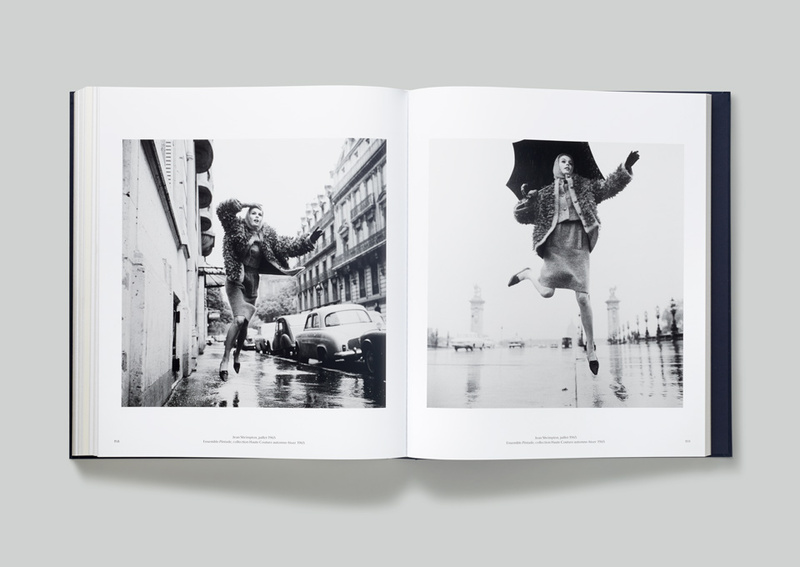 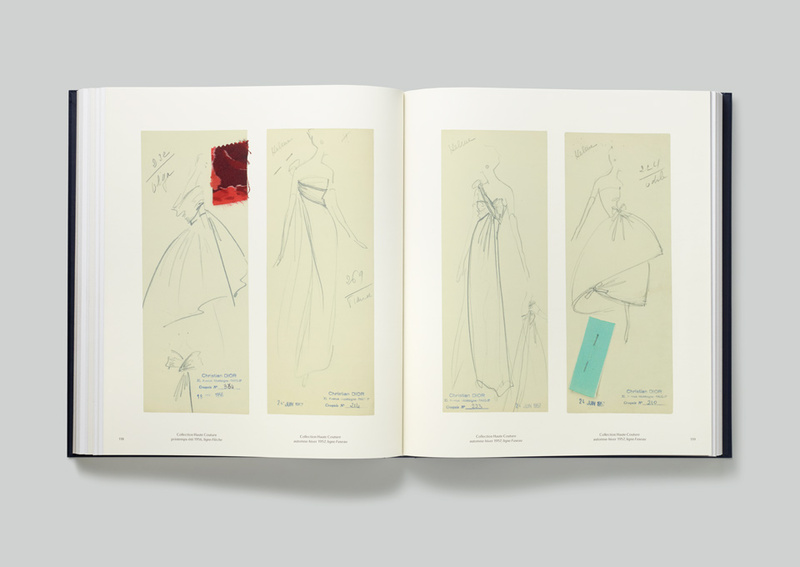 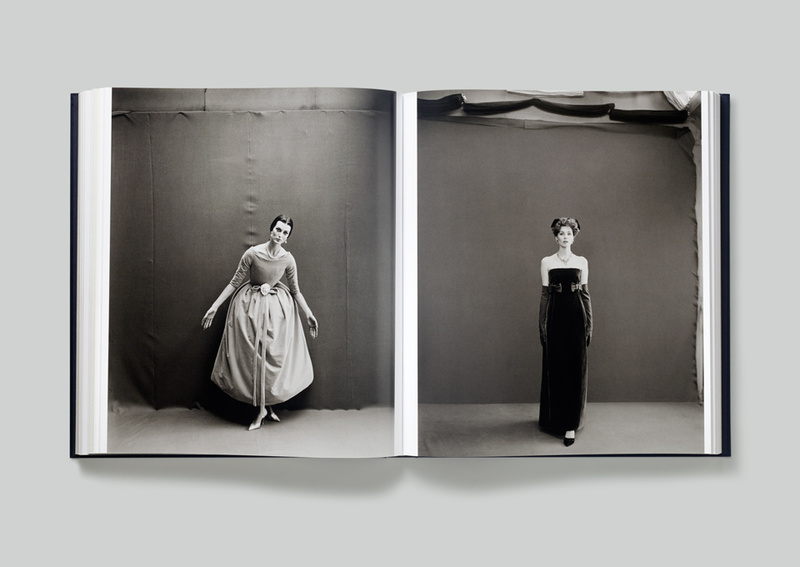 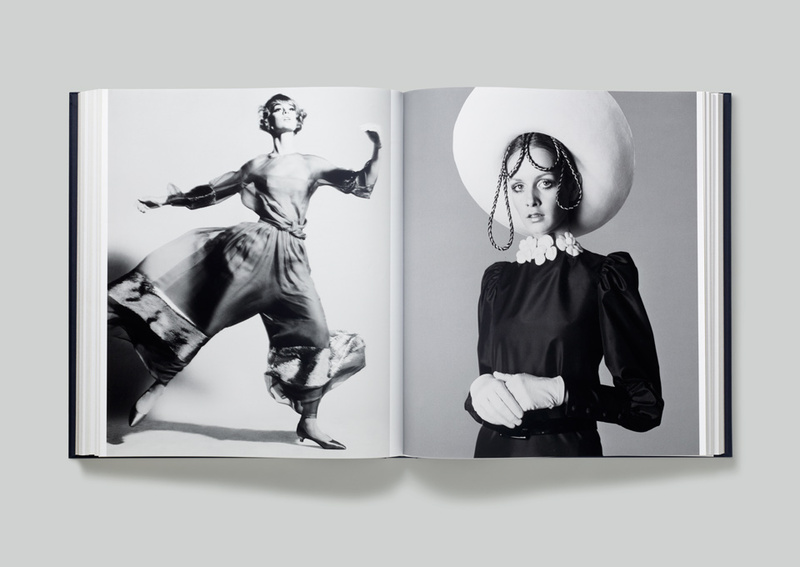 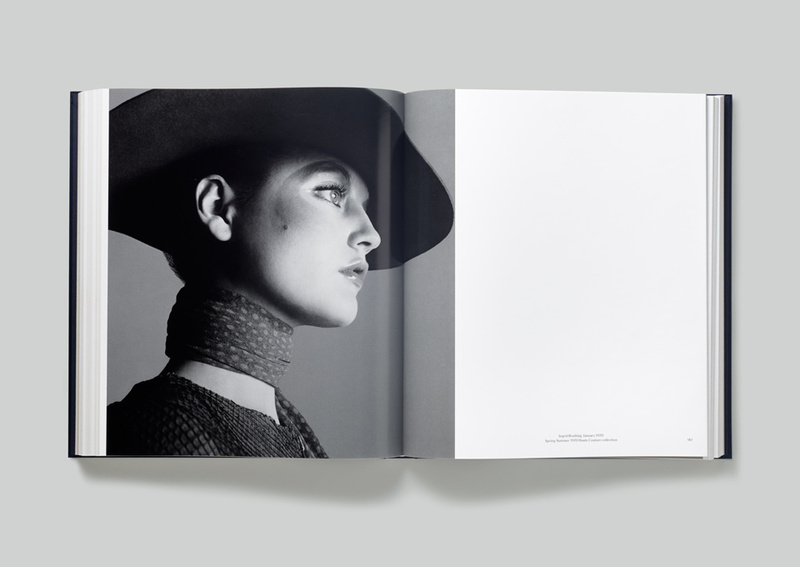 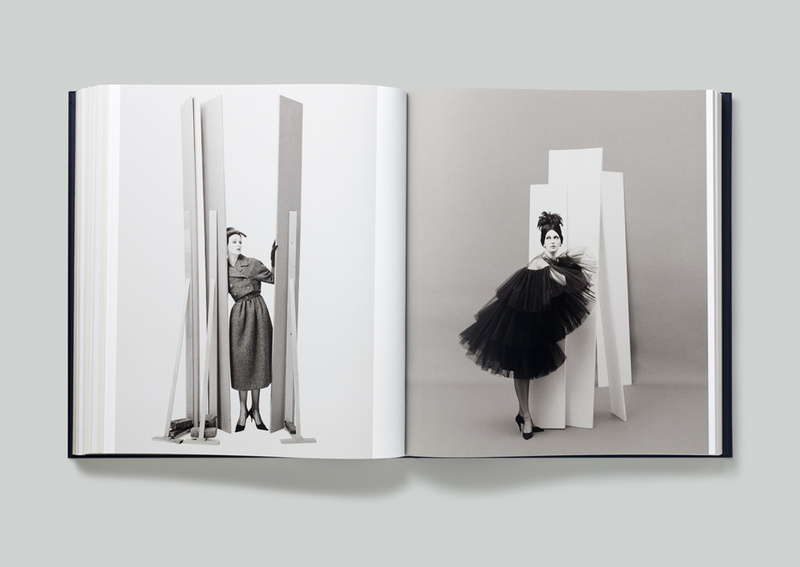 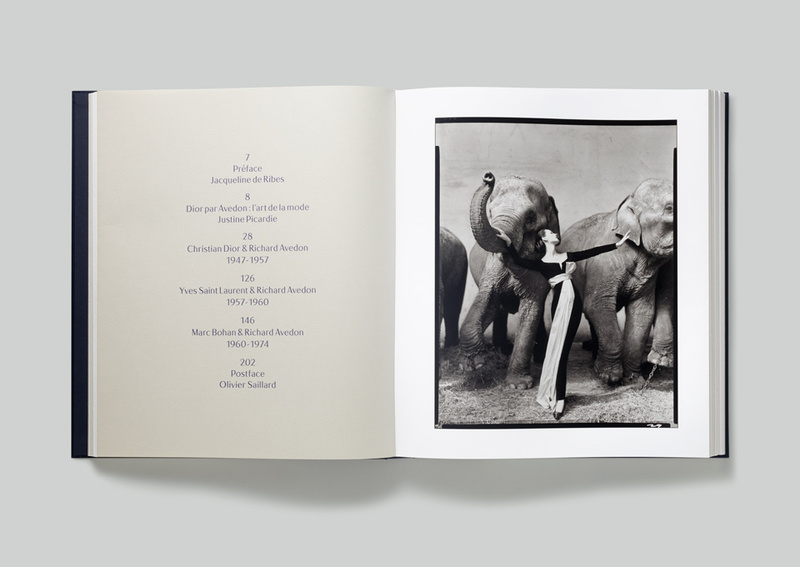 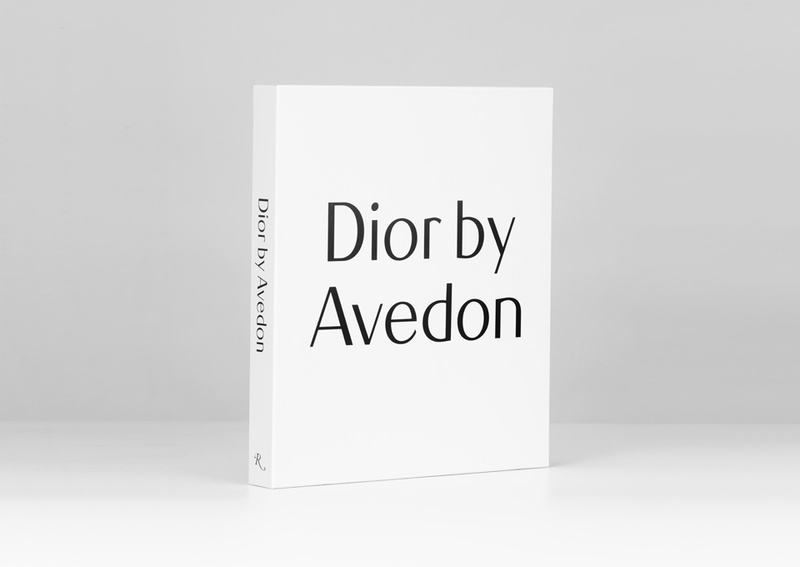 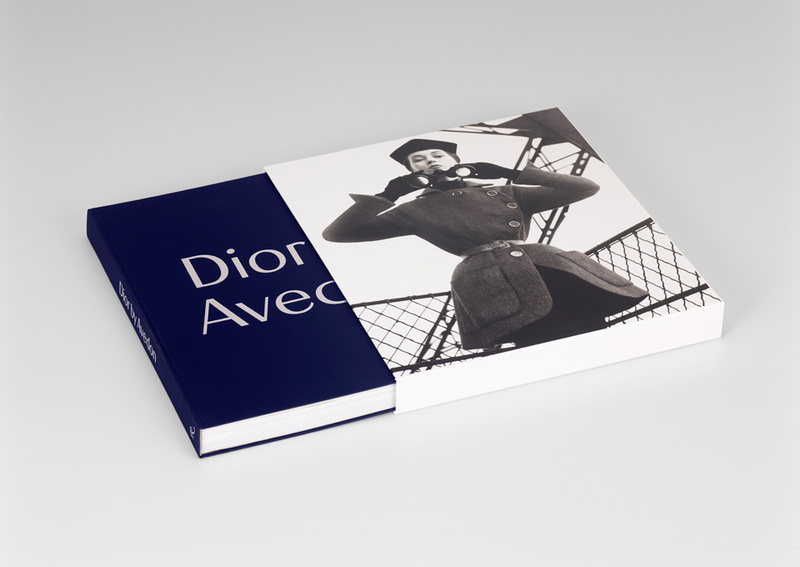 This large format slipcased volume surveys Richard Avedon’s prolific collaboration with the House of Dior; from Monsieur Dior’s first collection in Spring 1947 through to the Marc Bohan’s collections of the 1970s. 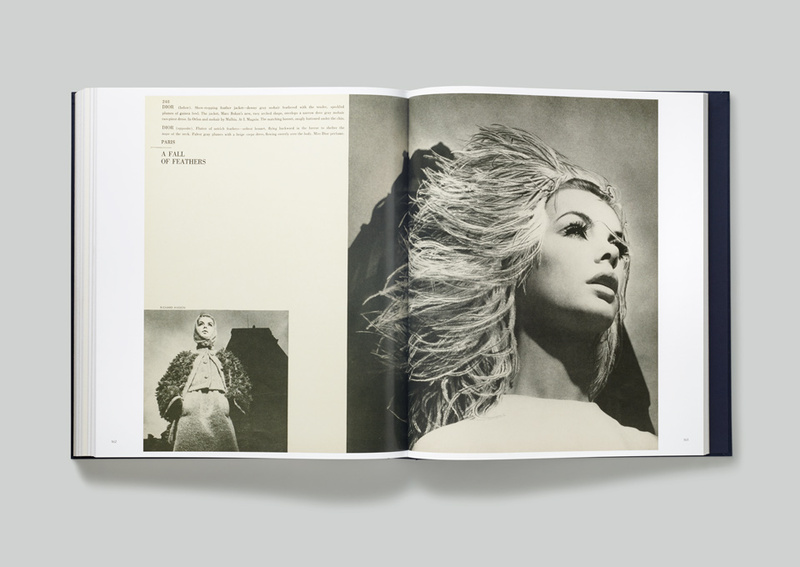 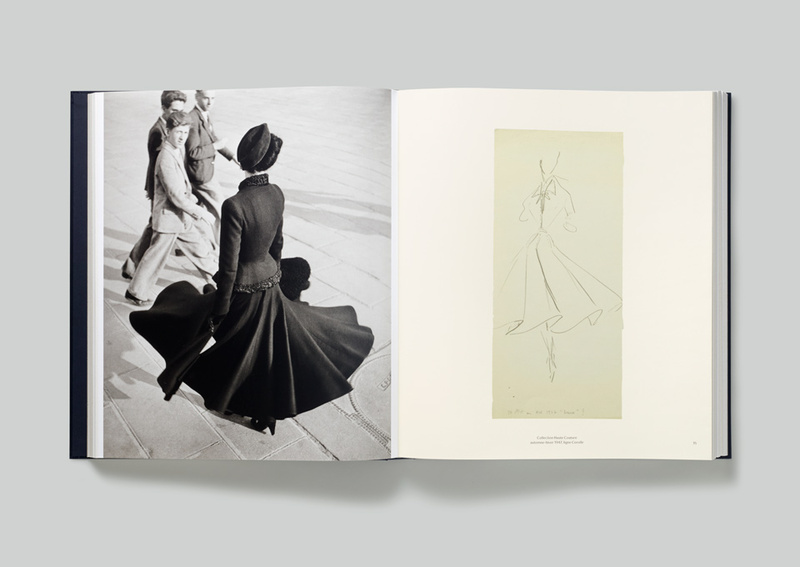 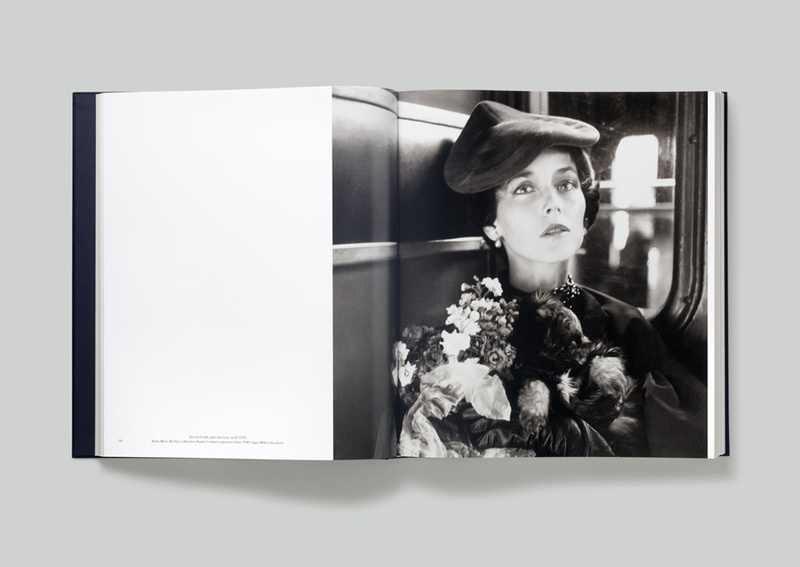 GTF selected many never-before-published photographs and drawings from the archives of Dior and the Richard Avedon Foundation. 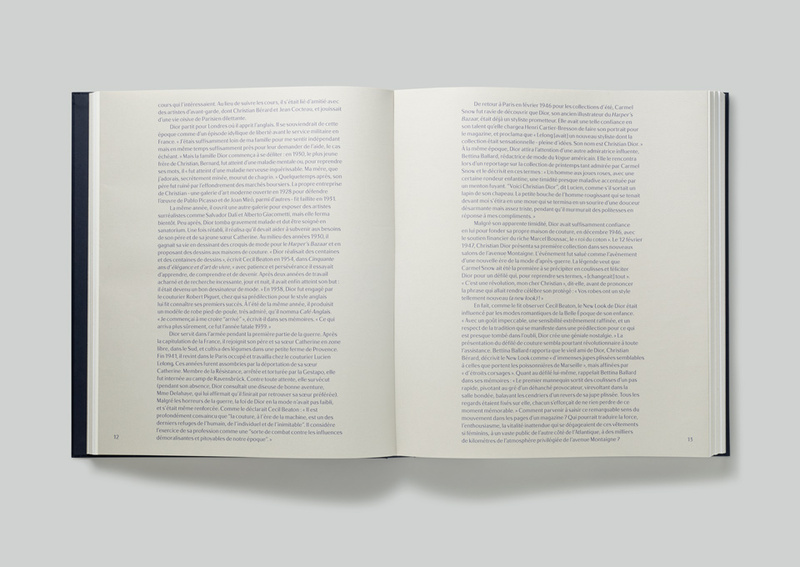 Elsewhere Justine Picardie’s essay is printed on a tinted paper reminiscent of the famous 'Dior Grey' interior of the House’s Avenue Montaigne atelier. 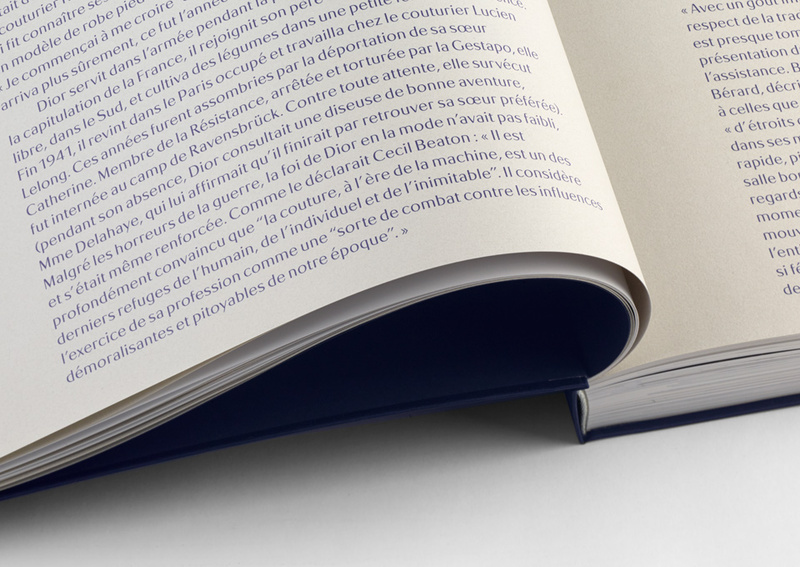 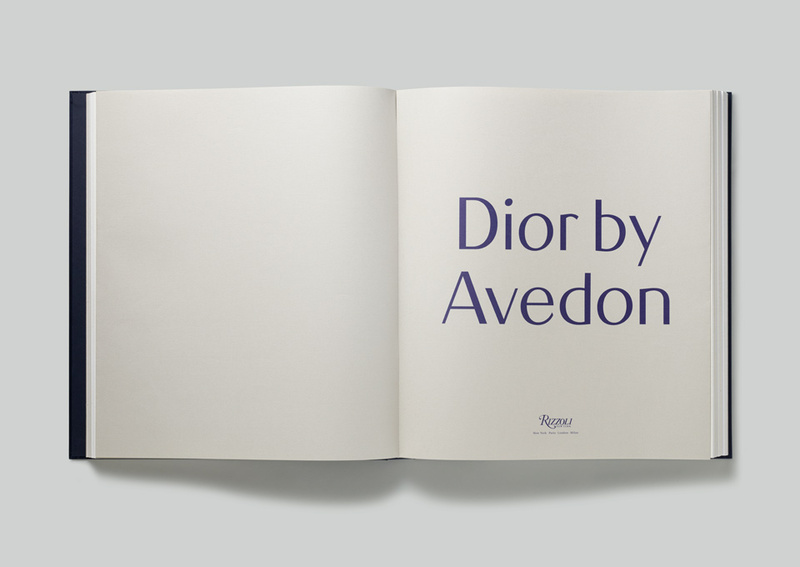 The text is set in Dovima Roman and Dovima Italic, typefaces drawn for the project by Housestyle Graphics after Roger Excoffon’s 1946 typeface, Chambord—the typeface used in the programmes of Dior’s early collections.